Sometimes you come upon people who make your life richer as a result. That is the case with foster couple, Hye and MItch Tillison who will soon be leaving us to care for family out-of-state. They will forever be part of our family. This is their story. Hye is originally from the Republic of Korea. She is an advocate for any creature that walks, swims, flies, crawls or slithers but she is particularly passionate about house rabbits and dogs. She is the primary caregiver for all the animals in our household, to include our own fur babies, our fosters, and the bunnies, all of them coming from rescue situations. Mitch is a retired military member, government worker, semi-professional photographer, and a fellow animal enthusiast. Everything! The sense of community with other fosters, the interactions with people we meet through the adoption process, the support from the administrators within our foster organization, and the professionalism and expertise of the veterinary community all factor into that satisfaction and then there is the overwhelming joy and sense of accomplishment we get when we are able to place a foster animal with a loving and caring family. We had been long-time members of the New Mexico House Rabbit Society but had reached the limit of what we could do with that organization, which is not a foster mission but an actual rescue mission, meaning that rescues remain with the members and become their responsibility for the life of the animal. Meanwhile, we had developed an interest in dogs and had several we had rescued from city shelters. 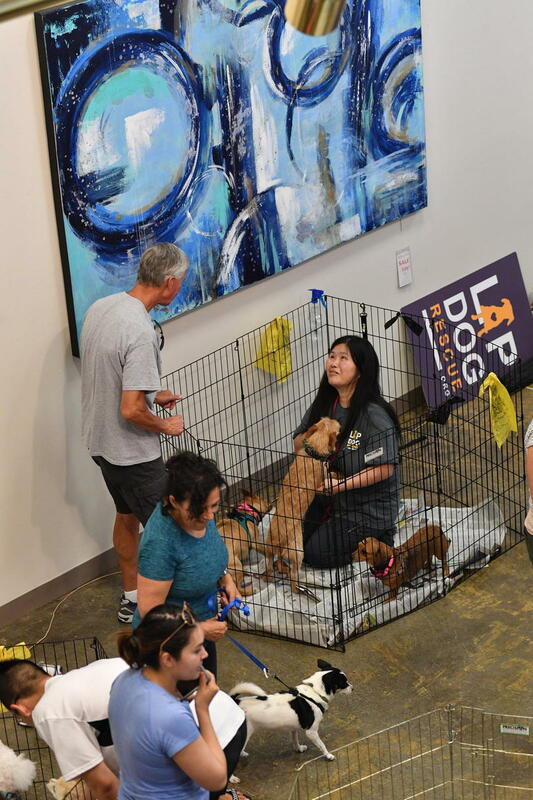 Along the way, Hye had become plugged into several advocacy groups on social media and had become aware that some owners of dogs bred and raised for the “sport” of dog fighting acquired bait dogs from sites like Craigslist. The result is a horrible end after intense suffering and terror and she felt compelled to do something – anything – within her power to prevent that. The majority of dogs used in this fashion are small breeds, so she made a connection with Lap Dog Rescue of New Mexico and we started out by being temporary fosters for dogs she saw advertised for free or low cost on Craigslist and other platforms. Eventually there came the time that there were dogs on Craigslist for which no LDRNM fosters were available and we agreed to provide extended refuge and that led in short order to our becoming full time, official fosters. How long have you been a foster? We became full-time fostern January, 2017. Why are you leaving LDRNM? We are moving out of state to care for a family member who is in poor health and requires 24-hour assistance. We have saved the adoption agreements for every dog we have placed and those total 111. But there have been many others who passed through our home awaiting transfer to another foster and an unfortunate few who crossed the rainbow bridge while under our care. We have certainly been enriched by the experience – beyond measure. 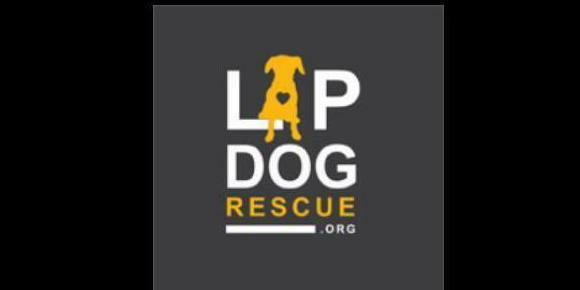 We are proud to have been able to make a difference – not just in rescuing the dogs but also in providing joy to so many adopters, many of whom are grieving the loss of a former pet or filling a need for companionship, for themselves, a family member, or another pet. At the same time, we are disheartened to fully realize the enormity of the problem facing the animal control community in New Mexico. We still have far too many irresponsible or careless owners and it is absolutely impossible for shelters to keep pace with the number of animals that are surrendered, abandoned, or rescued from abusive situations. Do it. To whatever degree you can support, be it one foster at a time or several. We debated it because we both form strong attachments to our furry friends and we weren’t sure we would be able to let go when the time came for adoption. In reality, the fullness we got from placing a dog with a loving family was more than enough compensation for us. 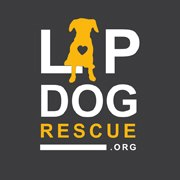 We’d love to rescue every dog in need, but of course that is beyond our means or the means of any individual or organization, but collectively, organizations like LDRNM do the work of angels and we are better people for having been part of that.